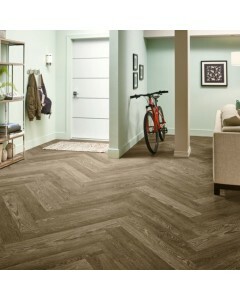 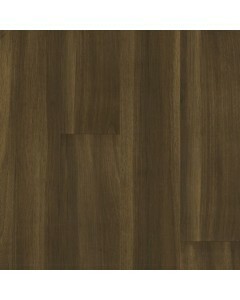 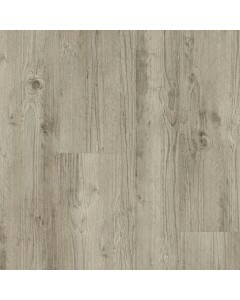 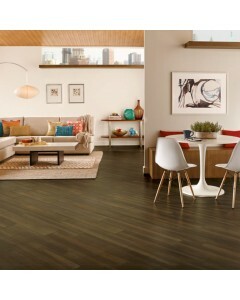 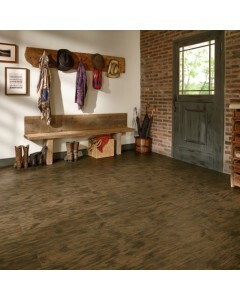 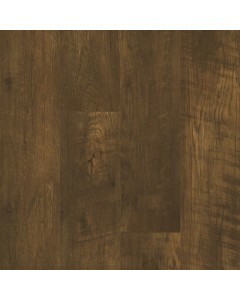 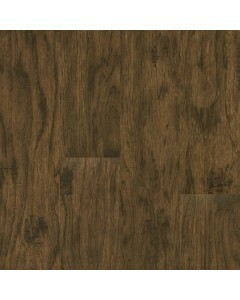 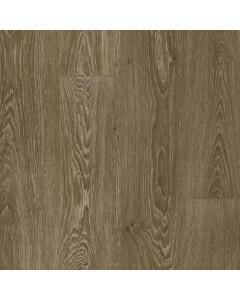 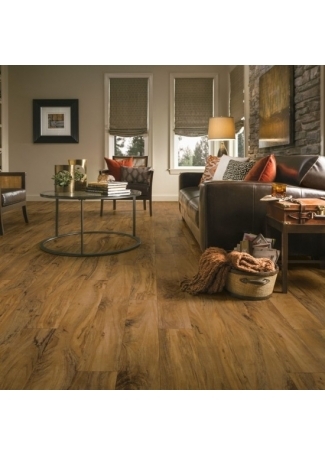 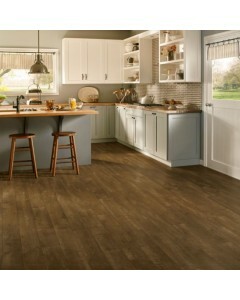 Century Barnwood Weathered Gray 0.080" x 6"
We created these stunning wood and stone styles with high attention to every detail — for a level of realism that is unmatched by most traditional luxury vinyl flooring. 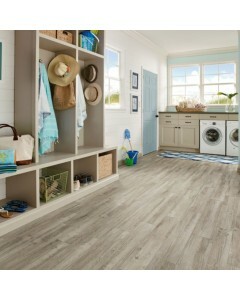 And with a waterproof structure and enhanced options for scratch and stain resistance, these true-to-life looks are built to last. 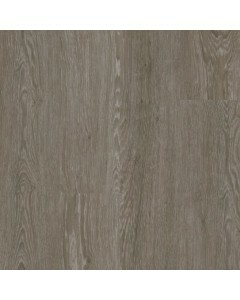 Available Dimensions: 6"
Century Barnwood Weathered Gray 0.140" x 6"
Charlestown Oak Mocha 0.080" x 6"
Charlestown Oak Mocha 0.140" x 6"
Charlestown Oak Platinum 0.080" x 6"
Charlestown Oak Platinum 0.140" x 6"
Rural Reclaimed Russet 0.140" x 6"
Rural Reclaimed Russet 0.080" x 6"
Wabash Hickory Tavern Brown 0.080" x 6"
Wabash Hickory Tavern Brown 0.140" x 6"
West Side Walnut Bistro Brown 0.140" x 6"
West Side Walnut Bistro Brown 0.080" x 6"